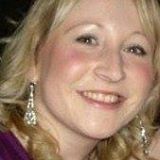 Helen, our Employer Liaison Officer, shares the top reasons for you to attend. For those graduating this Summer and students from other year groups wanting to find out what opportunities employers are offering, the Summer Careers Fair 2017 is a fantastic event to meet employers. There are a wide range of companies attending the event that will appeal to a variety of students. “I completed my MA History at Cardiff University in 2016 and during my final year of study, I was keen to take advantage of the career fair opportunities the University offered. The fair I attended was well organised and a vast array of businesses were present, however it was the Admiral staff that drew my attention. They were friendly, approachable and offered helpful advice and guidance relating to their application process. They gave the impression Admiral was a company full of ambitious, personable and successful people. 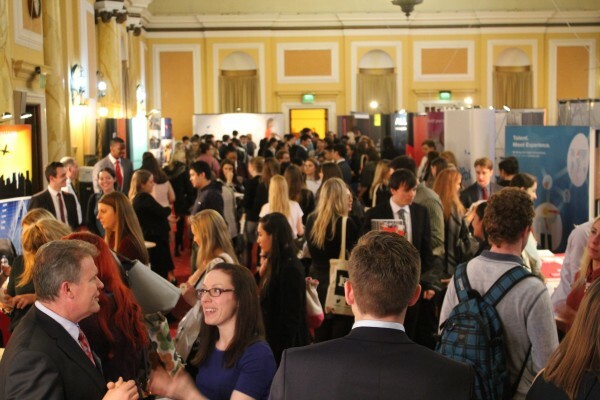 The Summer Careers Fair takes place on Tuesday, 6 June, from 11.30 – 15.30 at City Hall, Cardiff CF10 3ND. Make sure to click *going* on the Facebook event to receive all the latest news and updates. See you there!